Several new features have been added, please see repo for details and screenshots. Last edited by entuland on Sun Jul 29, 2018 12:29, edited 6 times in total. The MoD name sounds cool. I test the mods only when I go off. That means that my opinion maybe come tomorrow. Phoenixflo44 wrote: The MoD name sounds cool. I test the mods only when I go off. That means that my opinion maybe come tomorrow. Repo updated with a new version using a mesh instead of a flat texture. btw: for jumping 2 blocks high you can activate the infamous "sneak glitch" in the advanced settings menu. About the sneak glitch: yep, I've been suggested that approach but that would also require me to sneak while jumping, I like to keep it simple so I simply altered the physics increasing the jump multiplier a little. 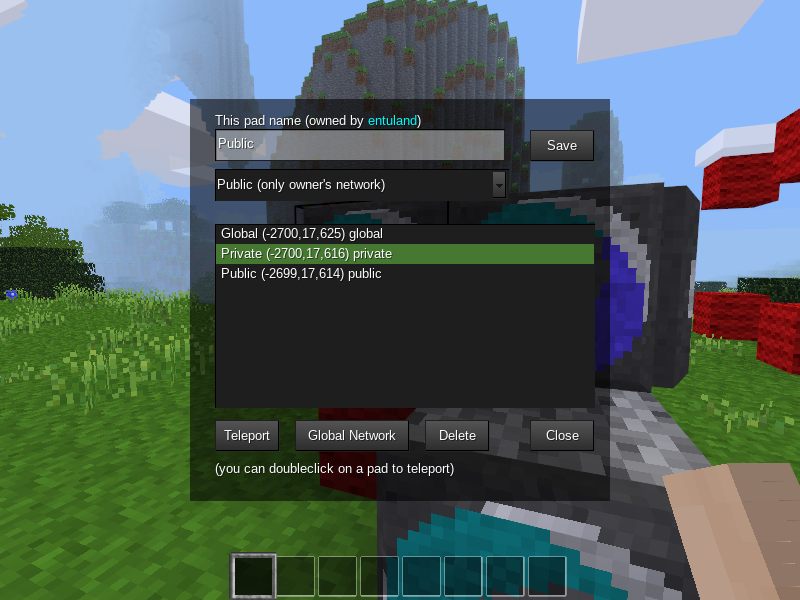 a mods is on minetesthosting list but it seems something about teleporter that says a mods on this topic: teleporter - Teleporter pads allow players to teleport around to minetest world in a controllable manner. just so you have something with this mods? 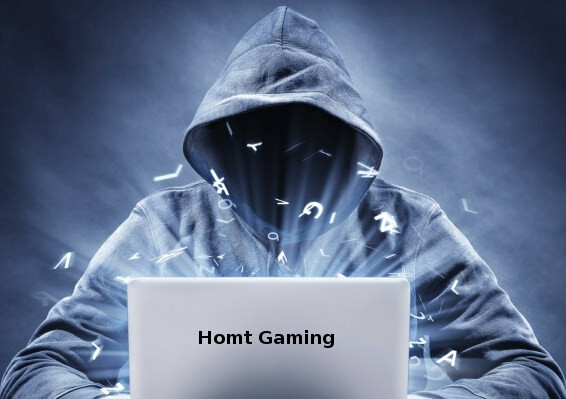 homthack wrote: a mods is on minetesthosting list but it seems something about teleporter that says a mods on this topic: teleporter - Teleporter pads allow players to teleport around to minetest world in a controllable manner. Not sure I get the question. The mod in this thread has been completely written by me (I've tried other teleport-related mods but ended up writing one from scratch). I only posted about it here and in the IRC #minetest channel after publishing it on github a couple of days ago. Anything else about teleporter related mods has nothing to do with this mod or has been linked/mentioned outside of my knowledge. Do you have any link to point out about that? make a pic showing the craft, the tpad itself, and a few screenies to demonstrate setting up a tpad station, this will make your mod look impressive/official and a lot of people wont download a mod until they see a pic. slightly offtopic but..: it would be cool if to go to blocks high there was something like air-dashing. That is one of the mods I've tested out which aren't my piece of cake. The reason why I don't like that mod (which IIRC doesn't even work with the latest minetest version) is that it only allows for paired teleporters. 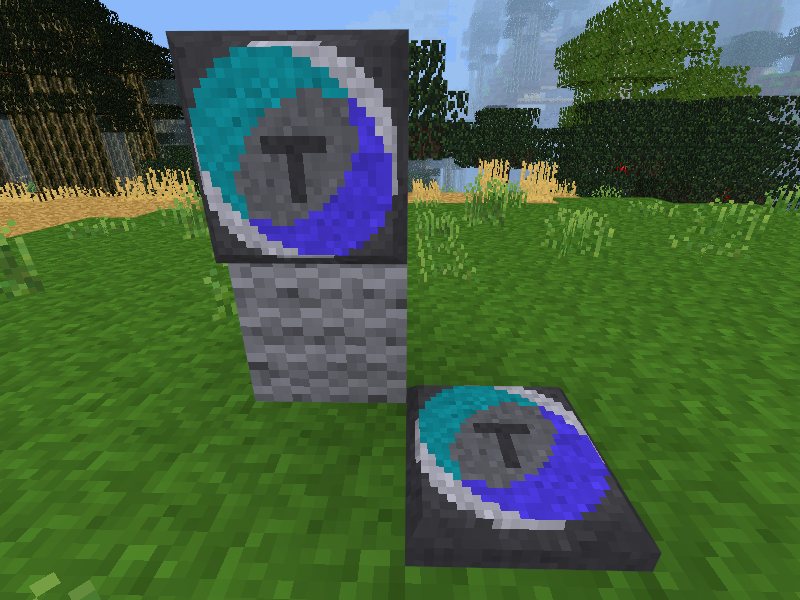 My version, under that aspect, looks more like the travelnet one, where each pad is a station and you need to right click on it in order to teleport anywhere, whereas the one you have linked teleports you immediately as you step on the pad. Another major difference is that my mod is safe to use about forbidding players from teleporting to places they haven't been yet (you can't control the destination coordinates of my pads, you can only place them down and name them). Stix wrote: make a pic showing the craft, the tpad itself, and a few screenies to demonstrate setting up a tpad station, this will make your mod look impressive/official and a lot of people wont download a mod until they see a pic. I will surely add pics and more details as soon as possible, thanks for your advice. Stix wrote: slightly offtopic but..: it would be cool if to go to blocks high there was something like air-dashing. Not sure I get the kind of addition you would like to see to my mod, could you elaborate a bit better? I've seen the link you mentioned, it's surely interesting, I'll test that mod out, thanks for pointing it out! Added screenshots to the first post and pushed a new commit to the repo hopefully fixing ghost pads for good - holding a pad and right clicking on some interactable such as chests could result in a ghost station without name appearing in the station list. If you have any of such ghost stations simply delete them accessing a pad. I tried some mods here and there but I must admit I'm still very ignorant about all the available ones - I tried the travelnet one and I like it a lot, but I had to start modding from somewhere and I decided to implement my own twist nonetheless to practice. Proposal : Maybe make it harder to craft ? That would make it fit better into survival games. I mean, how long does it take to get 4 wood & 4 bronze ? Maybe 4 mese blocks & 4 diamond blocks ? LMD wrote: Proposal : Maybe make it harder to craft ? That would make it fit better into survival games. I mean, how long does it take to get 4 wood & 4 bronze ? Maybe 4 mese blocks & 4 diamond blocks ? Couldn't say. I always play in creative mode, I use them just to keep track of spots around the world and as such I never craft them. Bronze isn't really immediate to get - you need to find both tin and copper and you need to combine them. 4 mese blocks and 4 diamond blocks look extremely expensive to me, and in any case the recipe itself can be freely altered when included in some game's package or installed on to a server. This is highly contextual anyway. For instance in my game it's relatively easy to get mese because monsters drop it when you kill them (just one shard, typically 1/2 chance for small mobs like the dirt monster). You often end up editing the recipes to adapt them to your game's economy. IIRC Travelnet puts its recipes in its configuration file, which is nice. The only thing it misses is to handle the case when you don't provide one, making the item un-craftable (and to be obtained by other means, a lottery or admin shops for instance). Astrobe wrote: This is highly contextual anyway. For instance in my game it's relatively easy to get mese because monsters drop it when you kill them (just one shard, typically 1/2 chance for small mobs like the dirt monster). Oh that's a nice feature... I could definitely add those configuration files to my mods and also handle the case where you disable the crafting altogether to avoid players to make them. Thanks for the pointer Astrobe! I'm using in 0.4.17 and the block is dark, doesn't show texture. Is it not compatible with new version? Thanks, I like a lot of this mod. Congrats! All of your pads are saved per world so it should be safe to delete your current "mods/tpad" folder and reinstall a fresh copy of it to see if the problem disappears (but just in case, go and check the "mod_storage" folder inside your world folder, find the file named "tpad" there, open it with a decent text editor and see if you can read your pad names and coordinates there, then copy it over to a safe place just in case). If the above makes no difference try telling me exactly what graphics settings you're using so that I can reproduce them and see if it's something glitching out. Hello, thanks for your answer. I did that you recommended and I can read tpad file in my world folder, moreover the teleport works very well, just texture is dark and I downloaded again from your git and the problem persists. I create a new world with just tpad mod active and happens the same so I guess the trouble is not about other mods. My configurations is: Debian Stretch OS, i5 processor with 6GB Ram and video is simple Intel adapter.